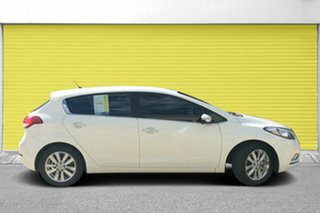 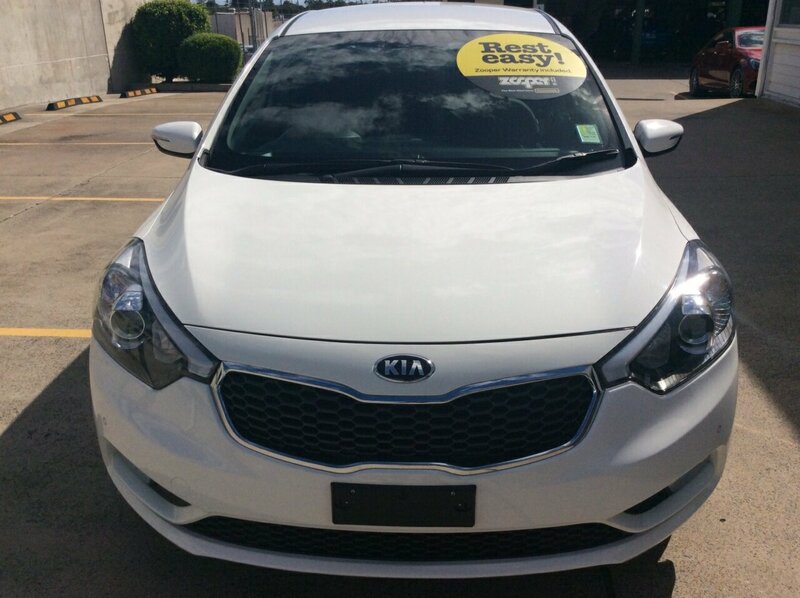 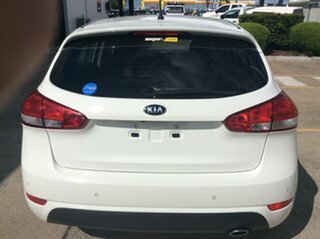 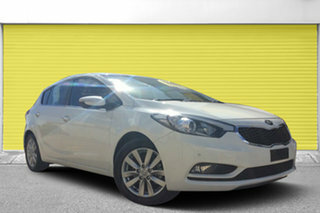 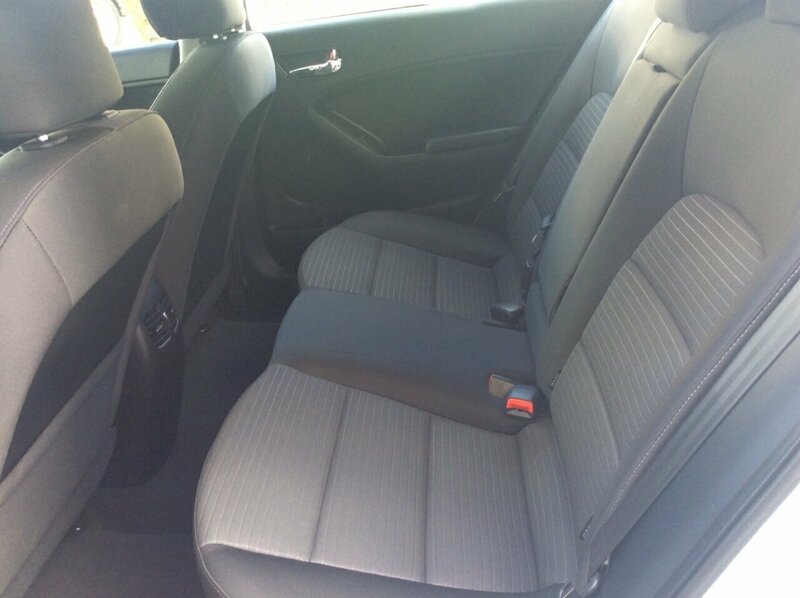 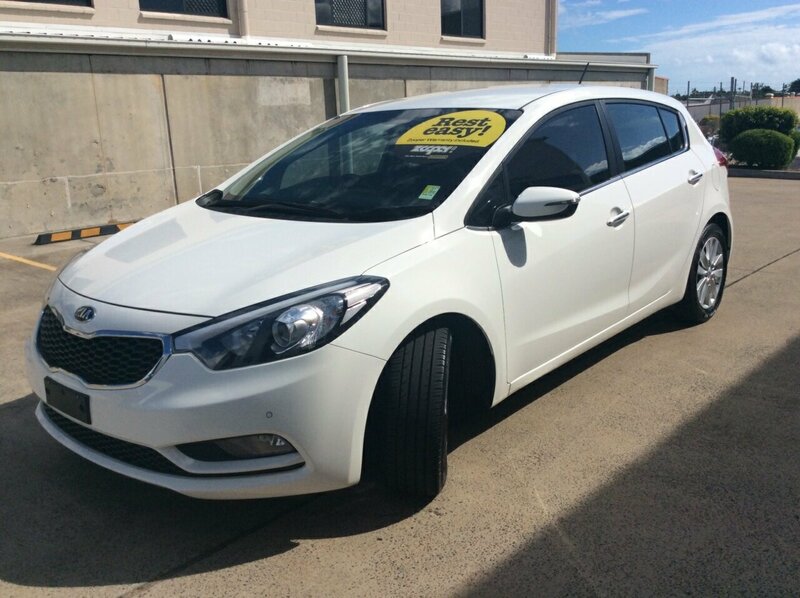 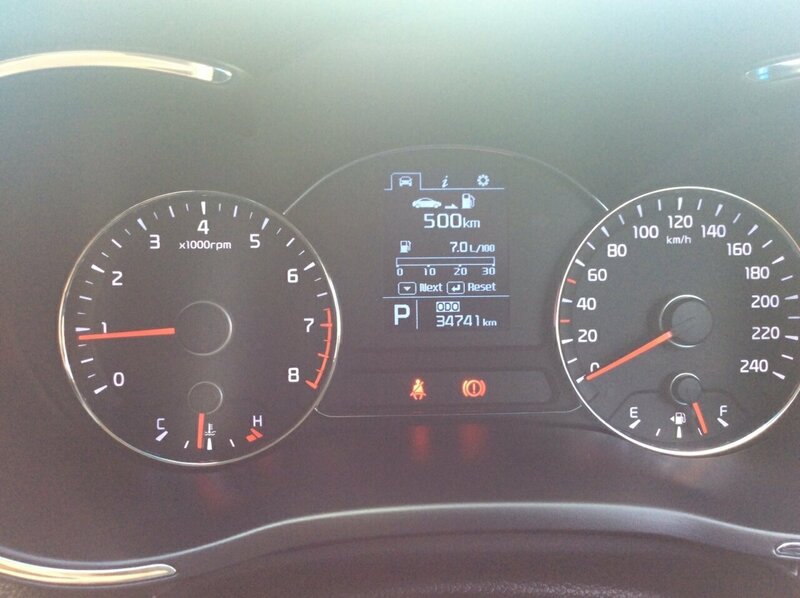 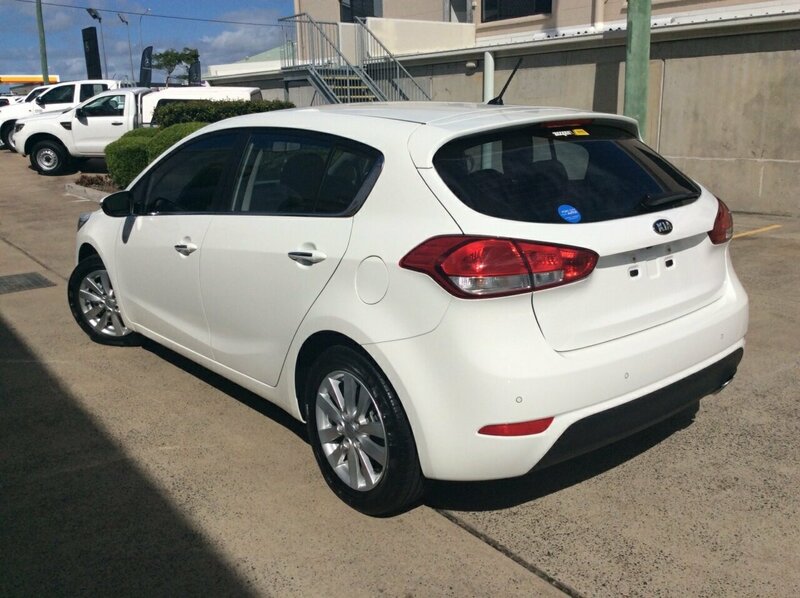 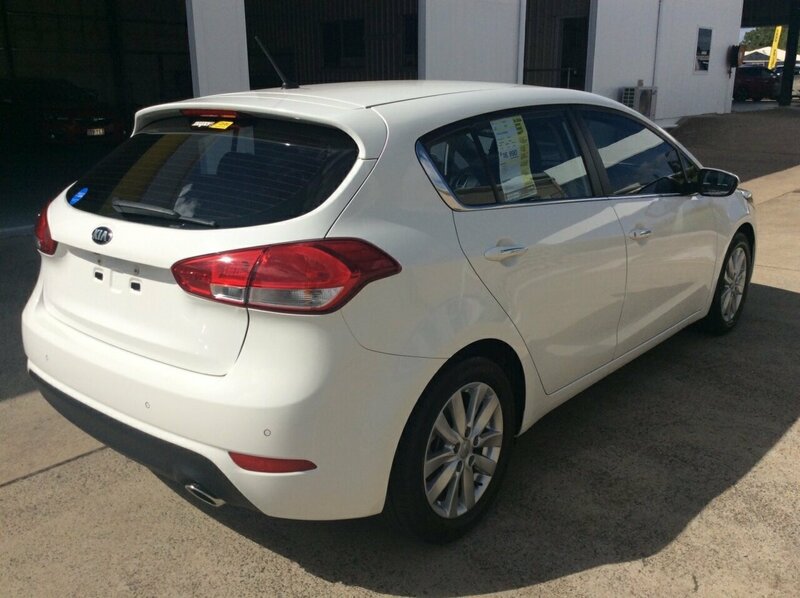 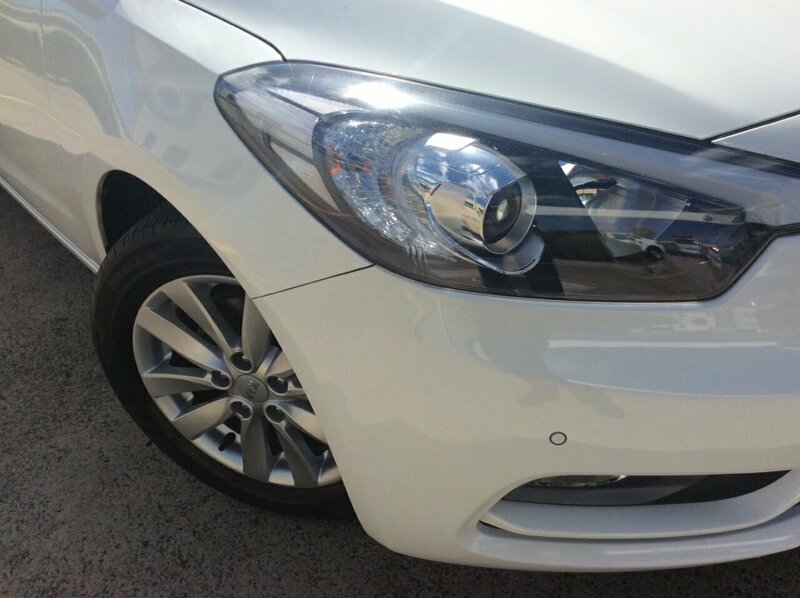 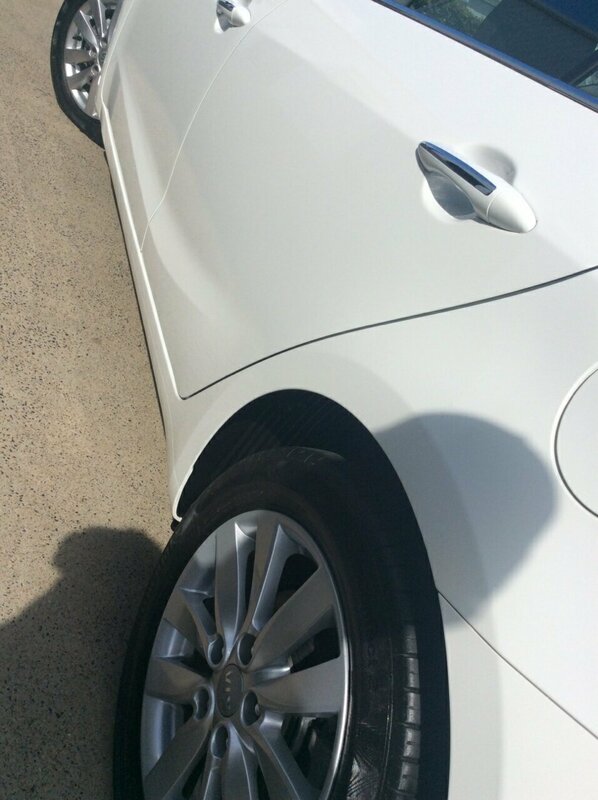 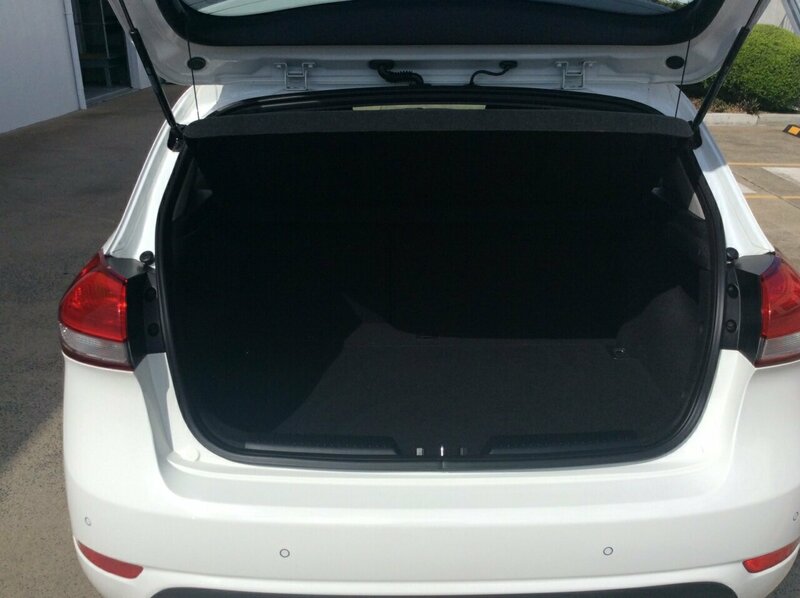 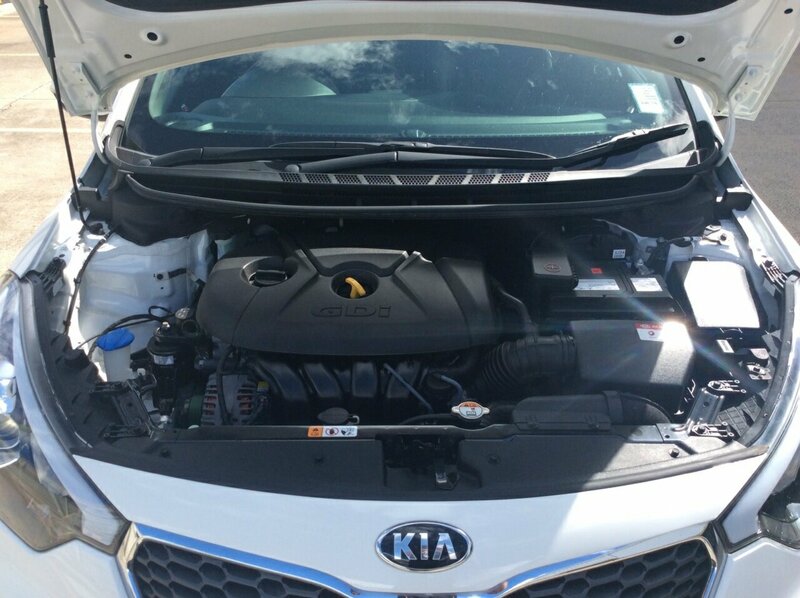 2014 Kia Cerato SI in white ready for your first car! 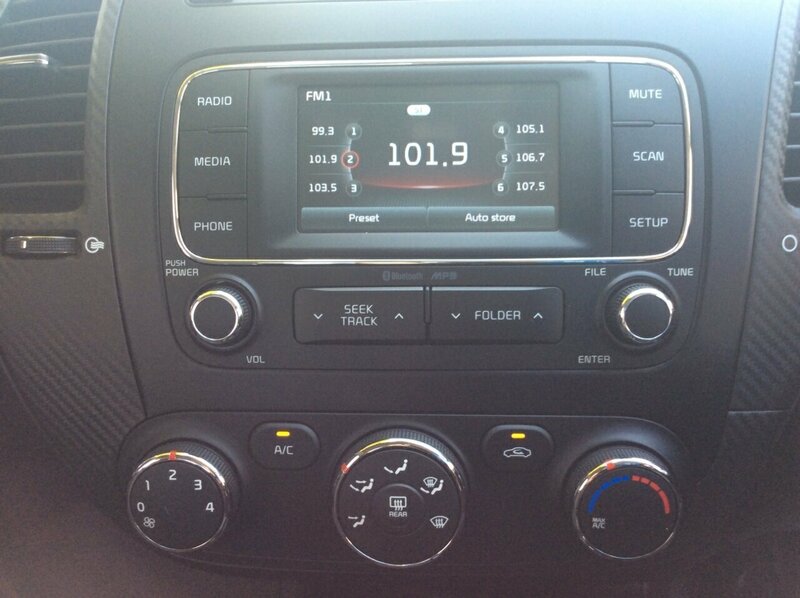 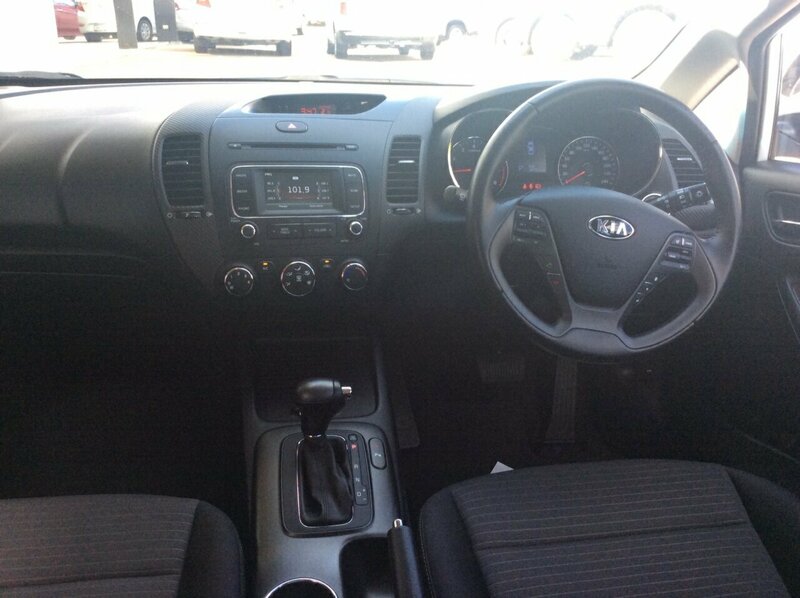 Features include: Bluetooth capability that allows you to make hands free phone calls while driving. 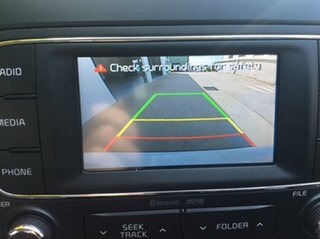 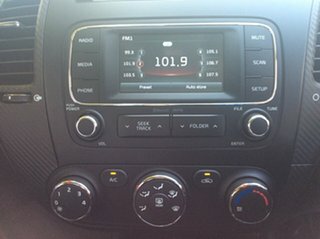 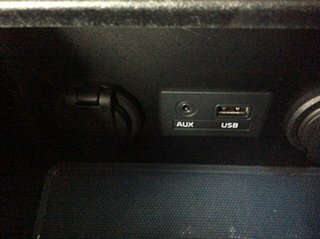 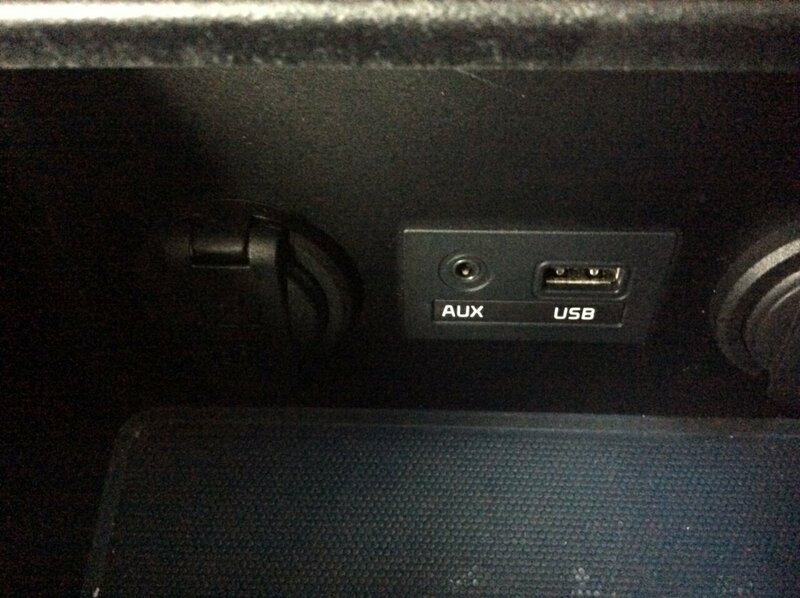 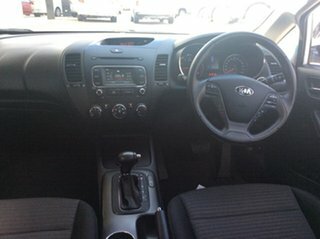 This car has USB audio input, USB Video player, cruise control, front parking sensors, rear parking sensors, 16" alloy wheels and front & rear power windows. 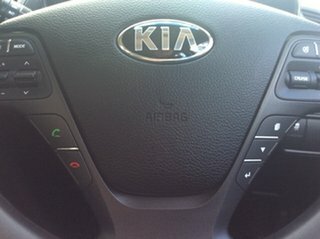 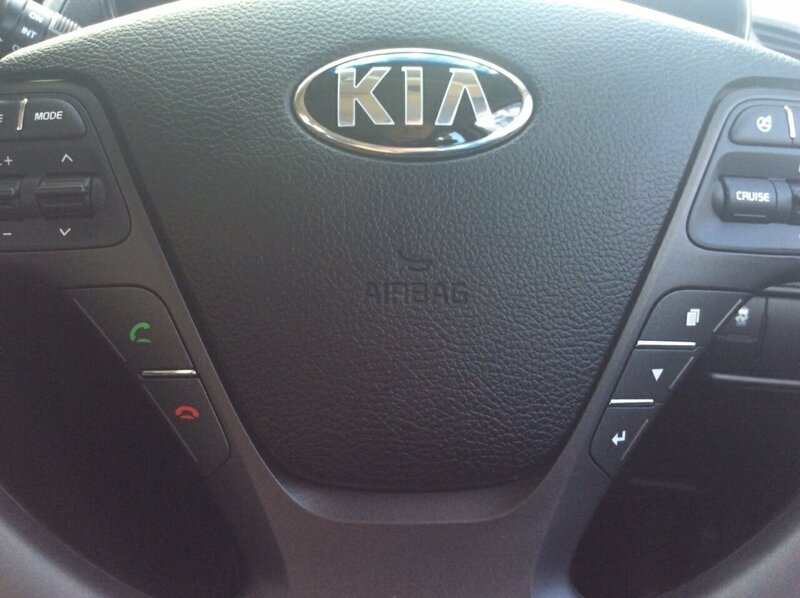 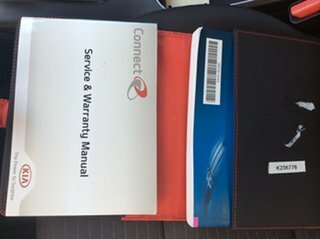 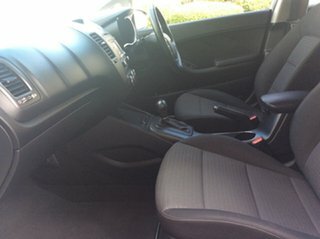 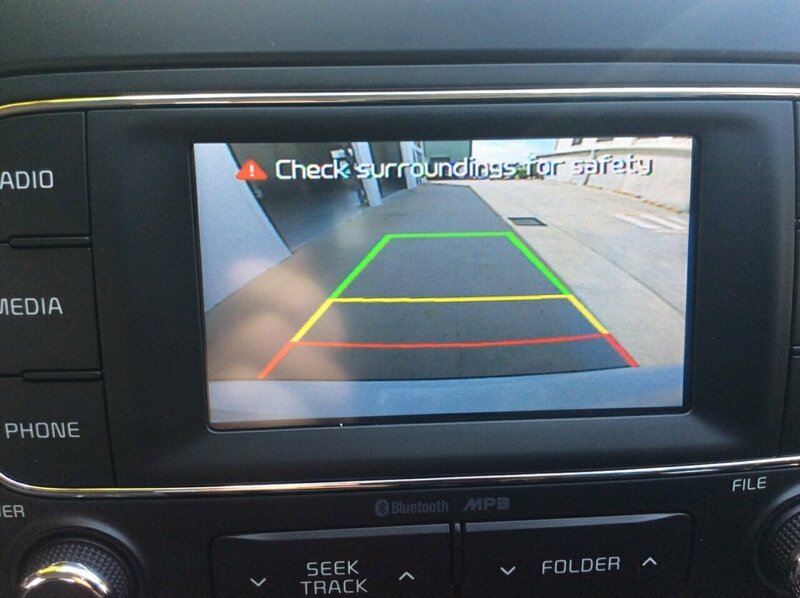 Last but not least this kia cerato 2014 has air conditioning, turning the scorching summer into a mild winter with ease, front cup holders, central locking and iPod connectivity. Test Drive Today!